Posted November 19th, 2018 by Stefano Sala & filed under News & Events. Re-Search Alps will be present at the 2018 EUSALP Annual Forum. 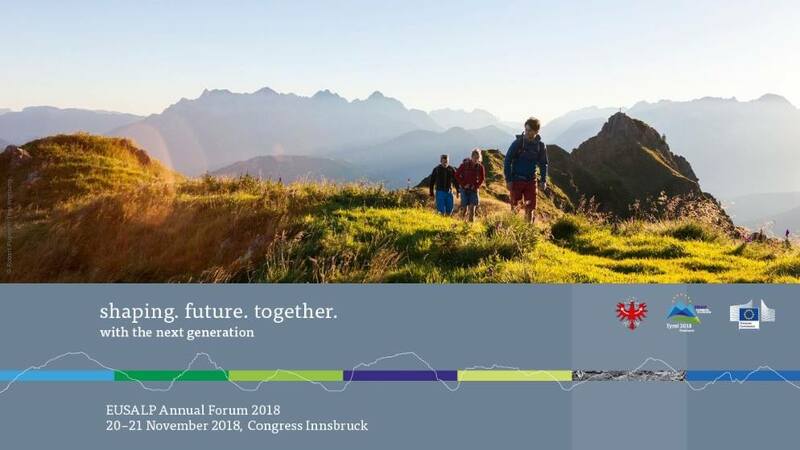 At the 2nd Annual Forum as the main event of the Alpine year, politicians, experts, young people and civil society will discuss possible solutions, ideas and visions for the main concerns of the Alpine Region in the framework of various events and workshops. 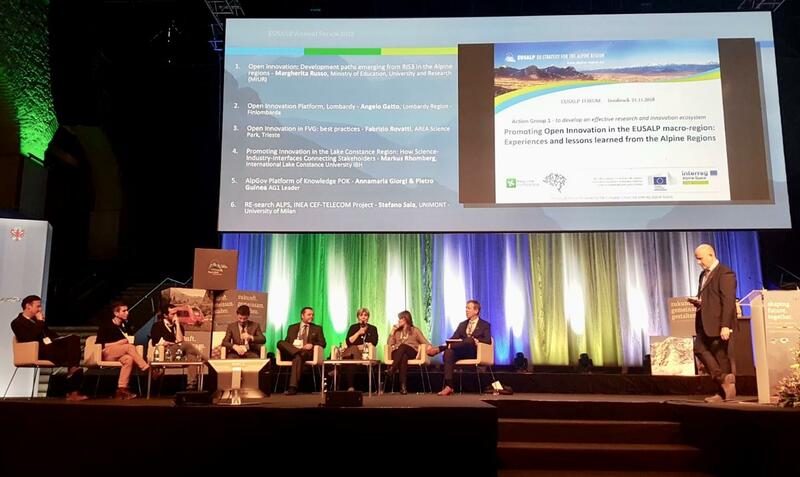 Re-Search Alps will be presented at the Workshop 7 – Promoting Open Innovation in the EUSALP Macro-Region: Experiences and Lessons Learned from the Alpine Regions which will take place on Wednesday, 21st November from 11.13 to 13.00. Posted November 16th, 2018 by Stefano Sala & filed under News & Events. 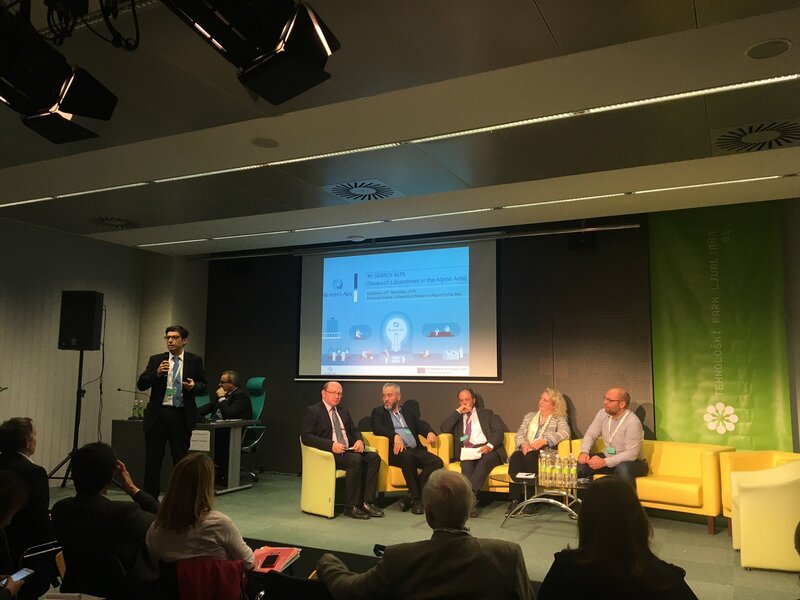 Re-Search Alps has been presented at the workshop “Start-ups and Technology Transfer in Innovation Ecosystem in South-East Europe and the Alpine Regions” that took take place in Ljubljana on november 15th and 16th, 2018. The workshop has been organised by the Joint Research Centre, the European Commission’s science and knowledge service, in collaboration with the Technology Park Ljubljana Ltd.